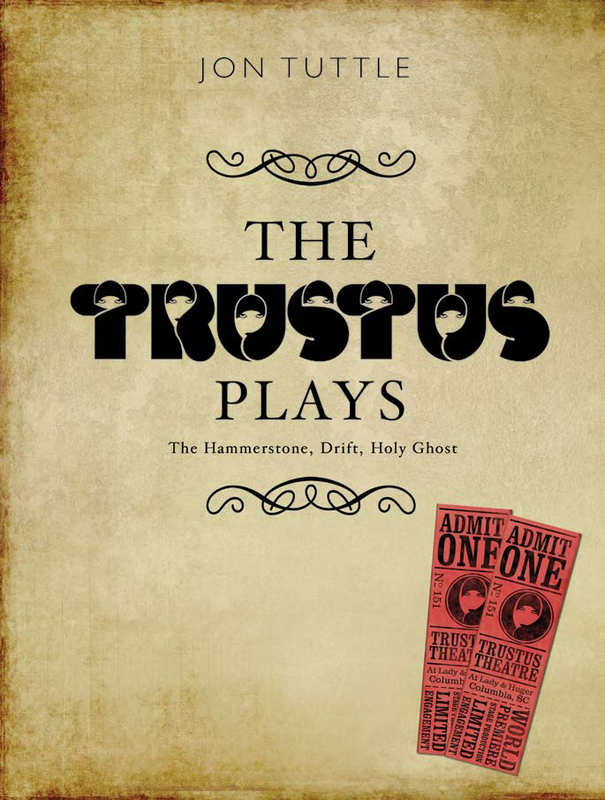 The Trustus Plays collects three full-length, award-winning performance texts by American playwright Jon Tuttle. Each play was a winner of the national Trustus Playwrights Festival contest and was then produced by the Trustus Theatre in Columbia, South Carolina. The Hammerstone is a comedy about two professors aging gracelessly, Drift is a dark comedy about marriage and divorce, and Holy Ghost is the story of German POWs held in the camps in the American south. Jon Tuttle provides an introduction to the plays, and Trustus founder and artistic director, Jim Thigpen, offers a preface describing Tuttle’s work within the context of the Trustus theatre’s dedication to experimental, edgy social drama.